sporting season to sporting season.
. Unique way to show support for your favorite team.
. GREAT FUDRAISER OR GIVEAWAY (non perishable, timeless practical). 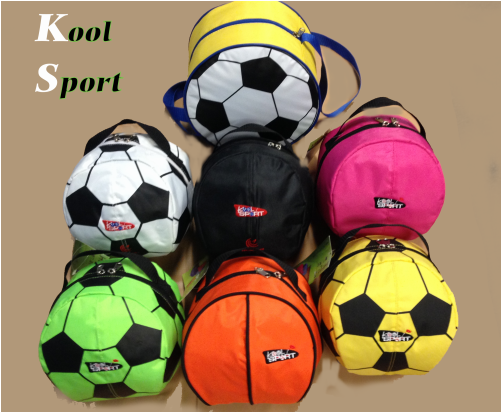 Sport carry kits is a must for the sports fan on your list. 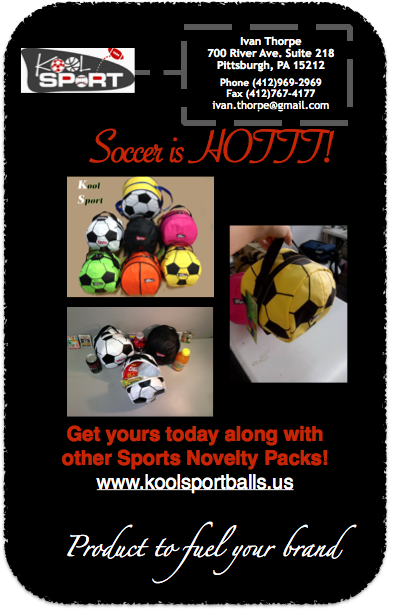 Well as older kids and adults as a novelty item.
. Sports balls can be customized with your logo or any other official license building brand awareness. 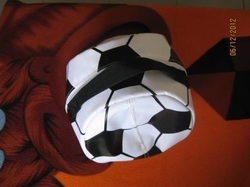 the same lunch sack all year, or change to a new theme from sporting season to sporting season.